Want to get your name out there but don’t want to spend an arm and a leg doing it? Custom printed balloons could be just the solution you have been searching for – not only are they incredibly affordable, they’re sure to catch the eye of your audience and make them pay attention. 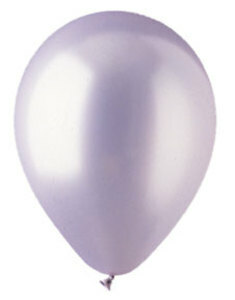 Novel Tees has a range of custom printed promotional balloons to choose from. All of the personalised balloons in Melbourne, Sydney, Brisbane, Perth and beyond that we offer are suitable for use with helium as well as with standard air. Let your brand float at eye level or even higher. Our customised balloons in Melbourne and beyond are available in a choice of three different styles – standard, metallic and pearl. Not only does this ensure that you can find the colour you want, you can control its finish too. Novel Tees offers a variety of accessories for our customised balloons in Melbourne, Sydney, Brisbane and beyond that enable you to seal and even carry them. This includes ties’n’clips and sticks’n’cups. 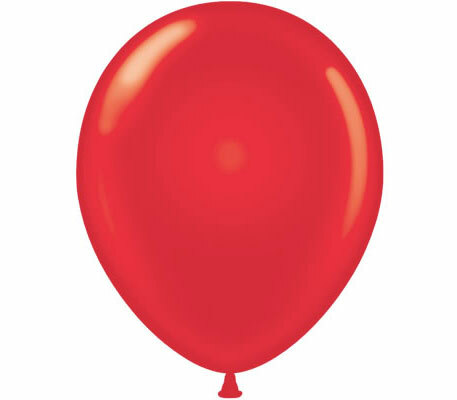 All of our promotional balloons in Melbourne and beyond have been manufactured using high quality latex. This will ensure that colours remain bold, that the surface can easily accept printing and that the product will last.